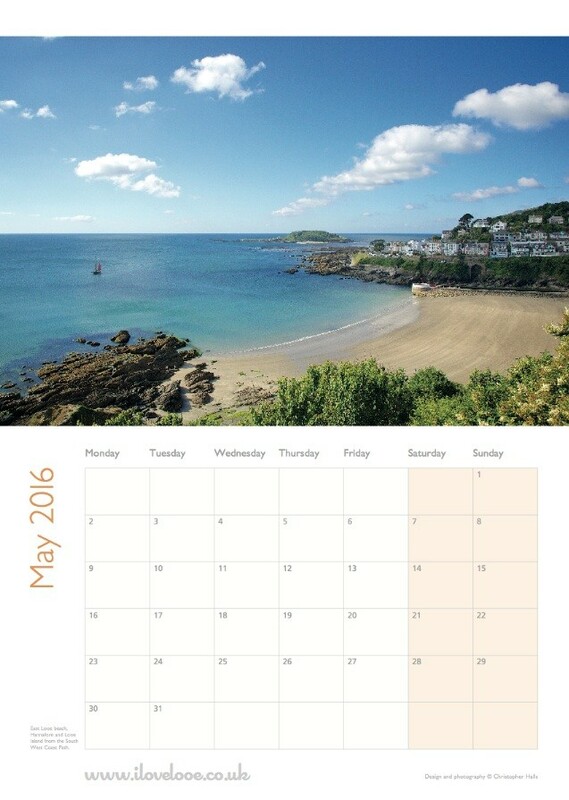 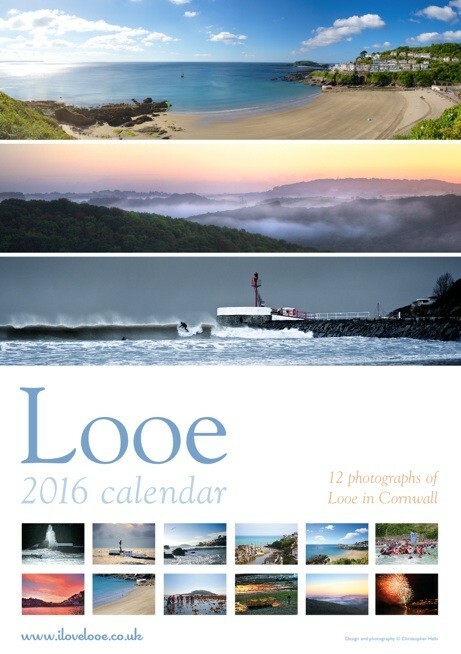 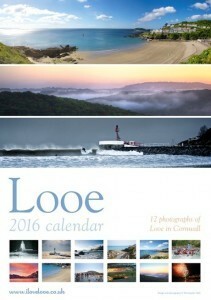 The Looe Calendar 2016 has come back from the printer and is now on sale on iLoveLooe. 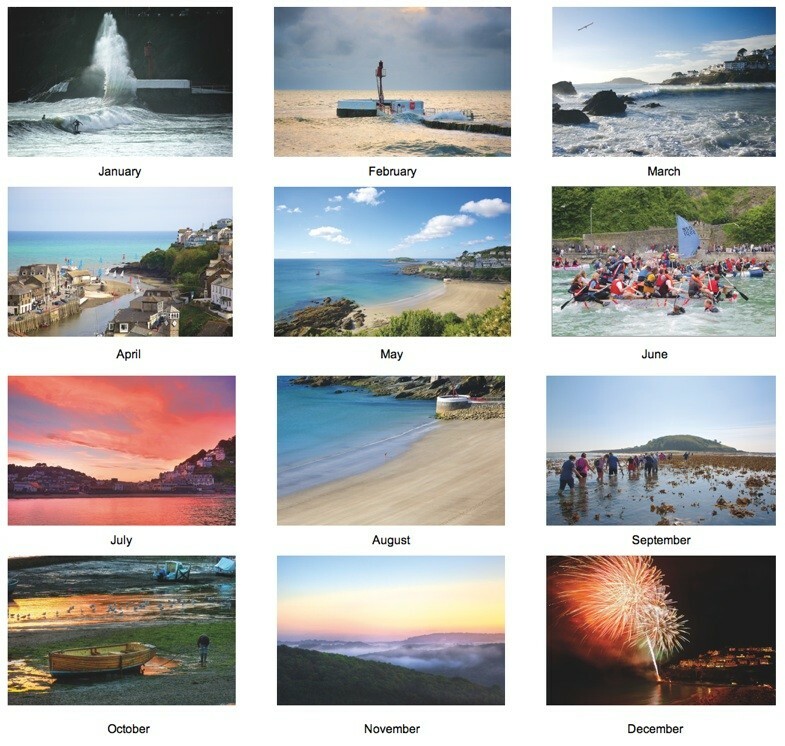 I only printed 100 this year, so you if you’d like a copy, head on over to the online shop or use the button below. 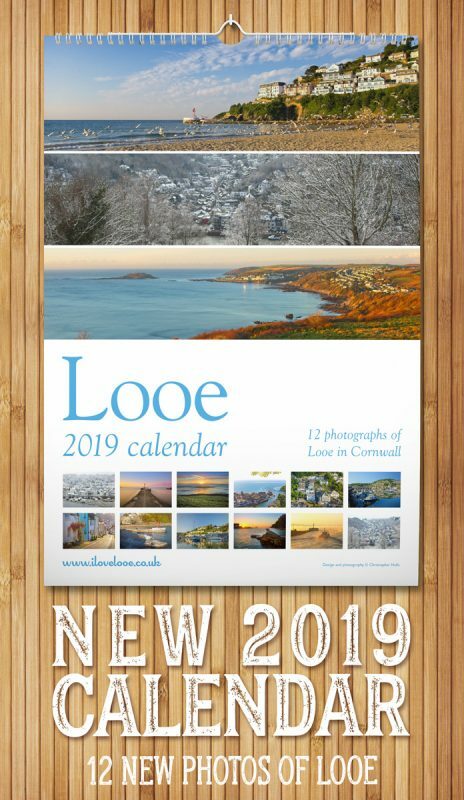 Click image below to see the photos.